At locksmith Stockport our 24 hour locksmiths are available for emergency situations, most commonly involving lockouts or jammed locks. 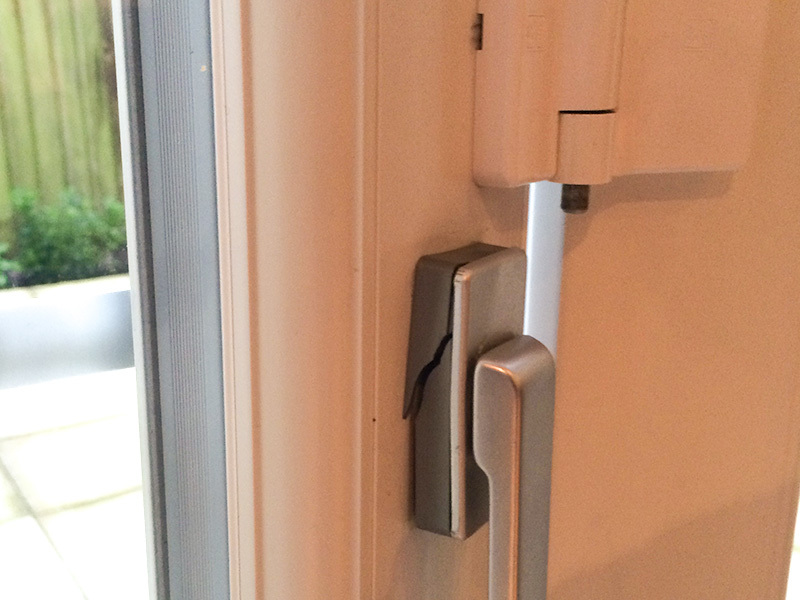 Our technicians are trained and experienced to provide non destructive entry wherever possible when picking a lock. In the event of a break in or robbery, our locksmiths can help by fixing or replacing broken locks or providing a rekeying service to replace the old key without having to install a whole new lock. 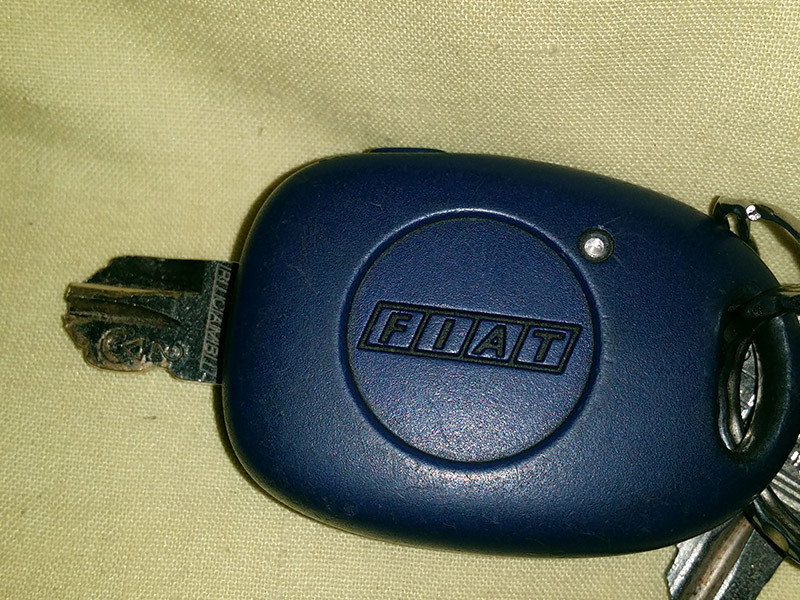 As an emergency locksmith in Stockport we understand the need to provide a 24/7 service with a rapid response and take pride in providing this type of service whatever time of day or night it is. 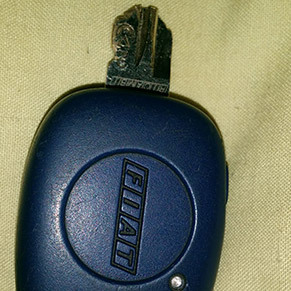 Our auto locksmiths can help with all vehicle types, from lock picking your car door open to getting out a broken key from the ignition. Just let us know the make and model and year and we'll be on our way to you. All local locksmiths in Stockport are trained, insured and provide the best possible service for your home, office or car. At Stockport Locksmiths 24hr we offer all lock and key services, although we do find getting locked out is the most common reason customers call. Amongst the other services provided, re-keying, a method by which an existing lock and key are adapted to become a new locking system has become quite popular due to its low cost. The work requires a professional locksmith's skills. 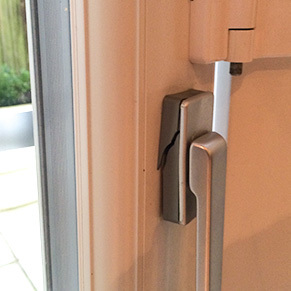 Our uPVC experts specialise in fixing, fitting, replacing and strengthening UPVC window and door locks to your needs. 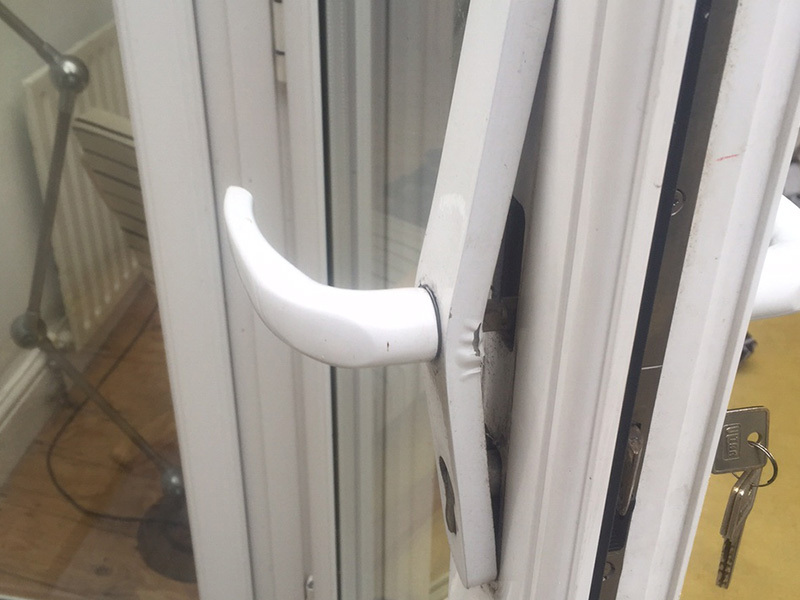 Is the PVC front door getting hard to close? Don't wait until the lock breaks. 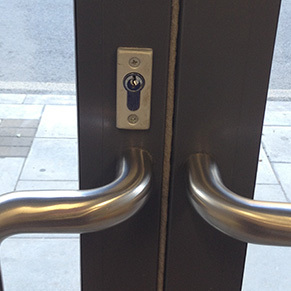 Give us a call and we'll get things running smoothly and securely again without the expense of replacing the whole multi-point locking mechanism which isn't the most cheap locksmiths service as it requires new parts and is much more labour intensive. 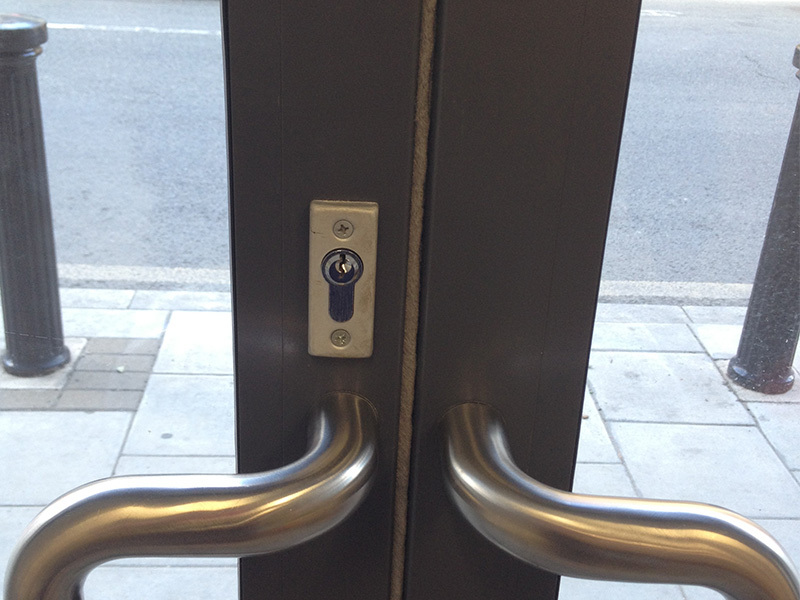 If you are locked out, our speedy service that doesn't compromise on quality will be sure to please you. 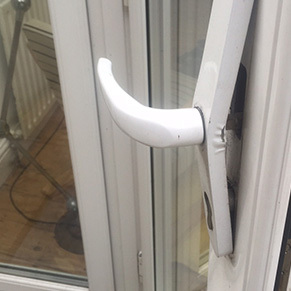 In a standard or emergency job you will notice our Stockport Locksmith combines expertise and the best locksmith tools to gain access in a non-destructive fashion and carry out a professional job leaving behind no mess or damage. With competitive rates and years of experience in the field, we will deal with all your lock, key and security needs in Stockport, Altrincham, Ashton-Upon-Lyne, Oldham, Trafford, Salford and the other surrounding areas in Cheshire and Greater Manchester, North West England. Check here to see Service Area postcodes and towns we cover. Call today 0161 870 6431 for a local locksmith in Stockport.